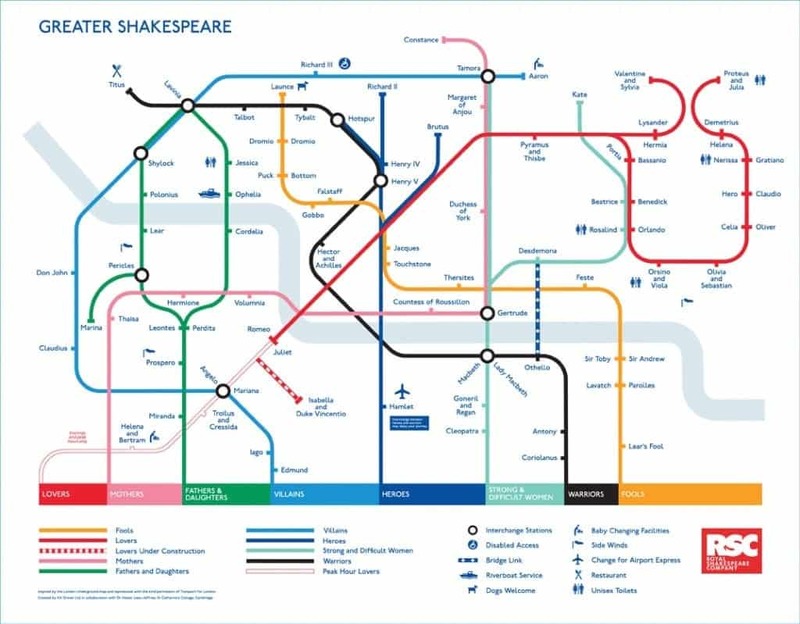 Shakespeare has been quoted in many places for many reasons before now, but plans by London Underground to use Shakespeare quotes on tube trains may yet be the most outlandish! Bosses at London Underground have asked tube drivers to mix quotes from various authors, philosophers and great thinkers with their usual announcements. The initiative is being introduced on the Piccadilly line where drivers and station staff have been issued with a booklet of quotations.